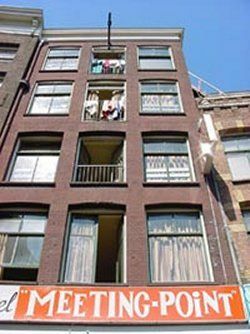 For seven years Amsterdam has had the perfect accommodation to enjoy the city.The name of this residence:Youth hostel Meetingpoint.For travelers who aren't afraid to explore Amsterdam's lively atmosphere, Meetingpoint is the best place to crash. In our hostel you'll meet fellow travelers from all over the world.They have come here with only one reason: to explore and experience a magnificent city. 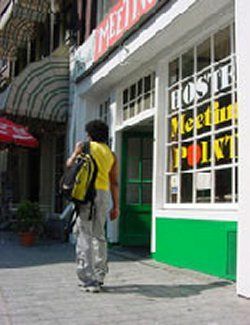 Meetingpoint is, as the name already implies, the perfect place to meet people; to exchange travel stories and to find experiences.Our hostel represents Amsterdam's tradition of "gezelligheid" (coziness), and the atmosphere is very friendly. Once in your lifetime you'll have to experience it all. Amsterdam fulfills all your expectations.Meetingpoint is the best place to start your journey. 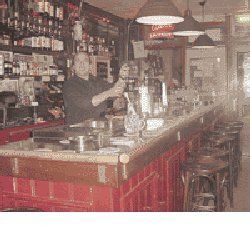 On Warmoesstraat no. 14 you'll find your ideal hostel.Within a 2 minute walk from the Central Station and at the beginning of the Red-Light district, you'll be in the middle of Amsterdam's exciting atmosphere.